It’s official, Prince Harry and Meghan Markel are engaged to be married. Speculation surrounding the pair has been growing in recent weeks and Kensington Palace confirmed the news this morning. Soon after the announcement, the couple appeared outside the Palace for a photo call with the press. Meghan said she was ‘so happy’ while Harry said he was ‘thrilled’. When pressed for details on the proposal they said it was ‘very romantic’ but would not release any further details. 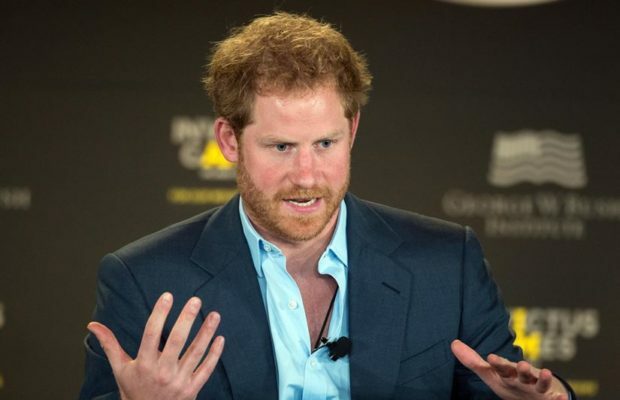 It is reported that Harry approached Meghan’s parents several weeks ago to ask them permission to marry their daughter. It is understood that the wedding will take place in the spring of next year though no details have been confirmed. Kate Middleton is also set to give birth to her third child in April next year.